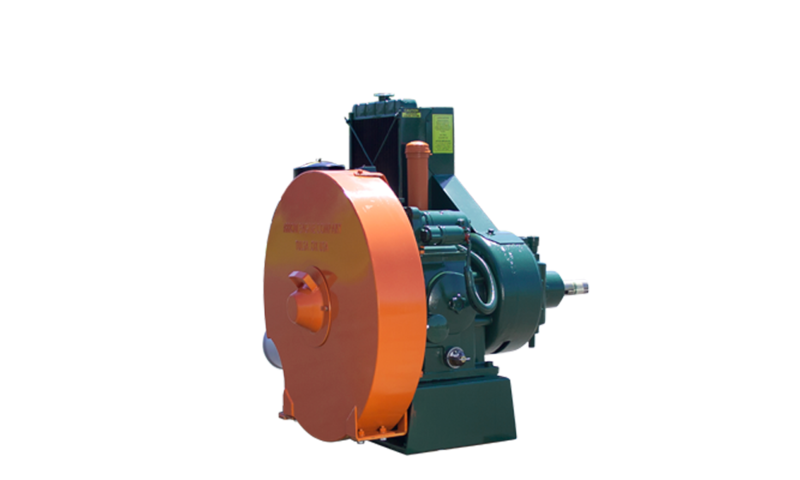 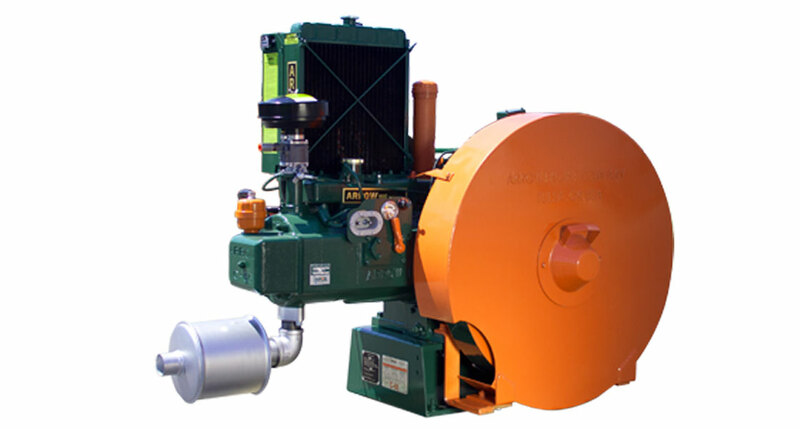 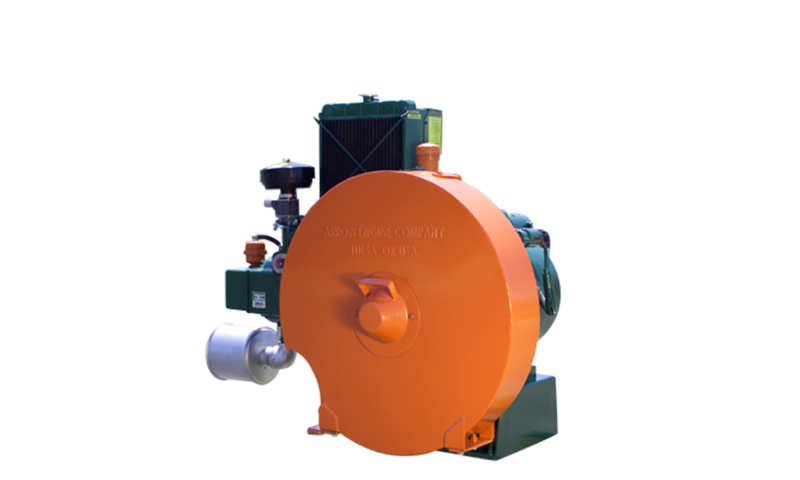 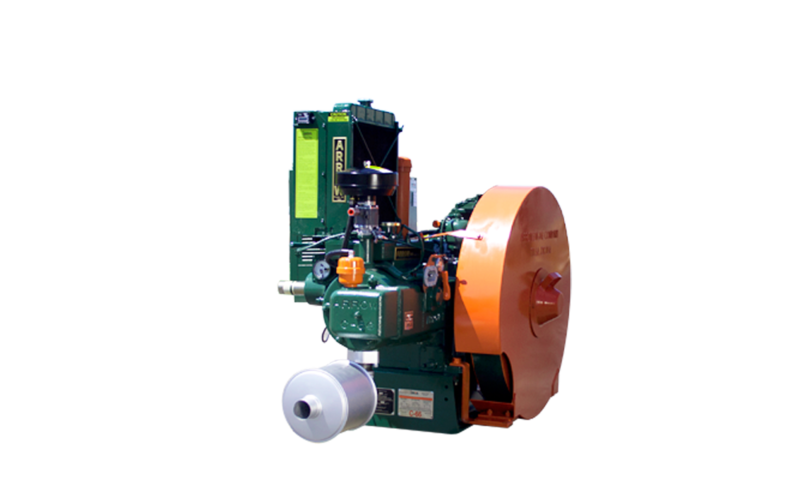 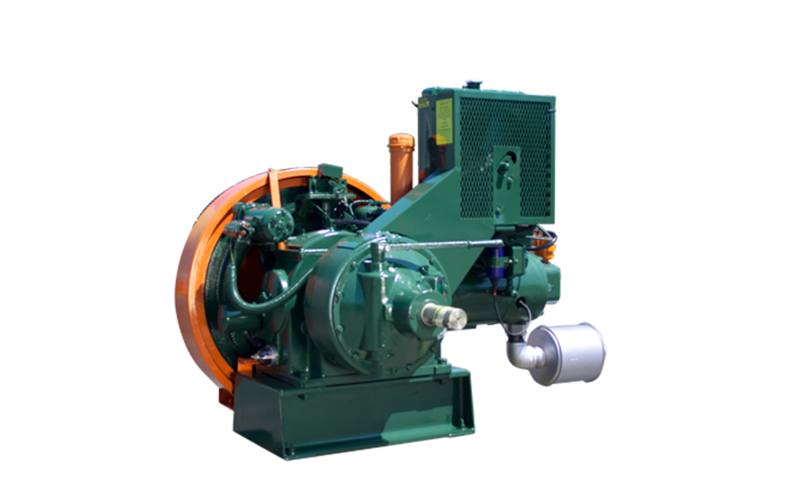 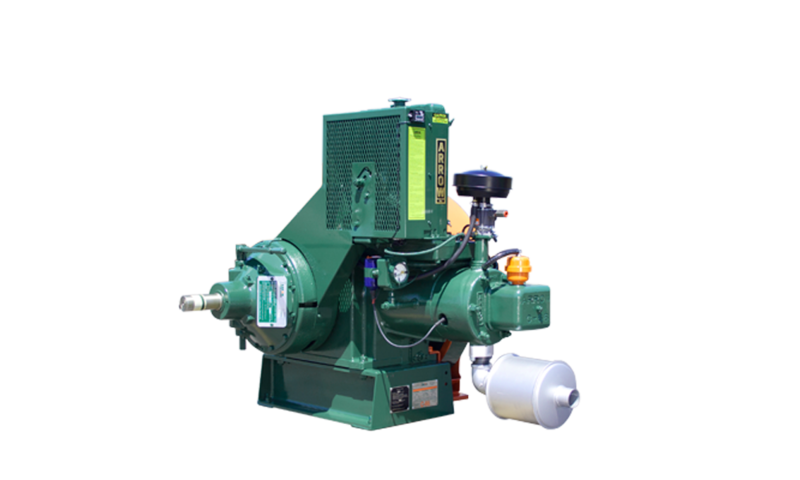 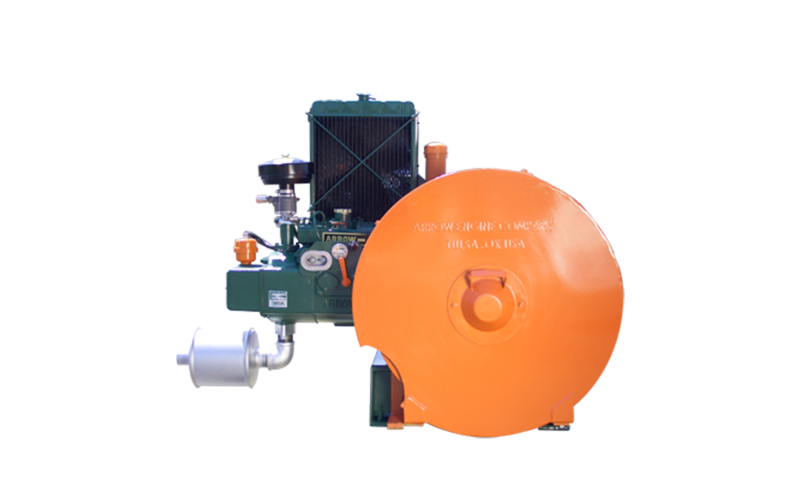 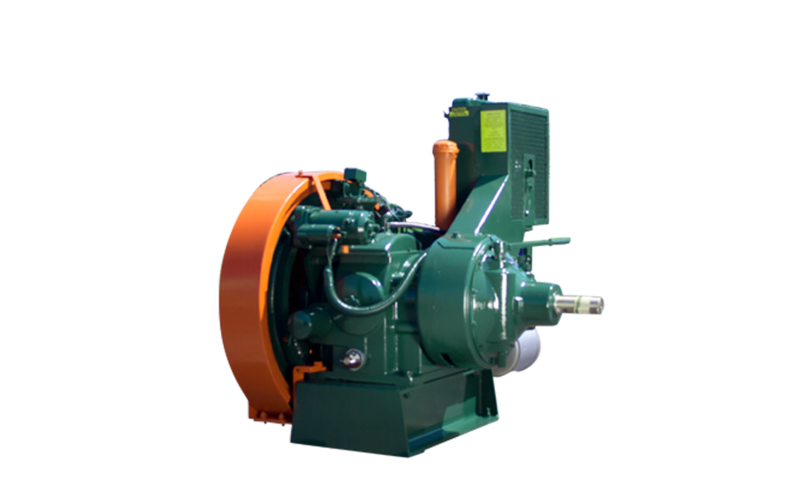 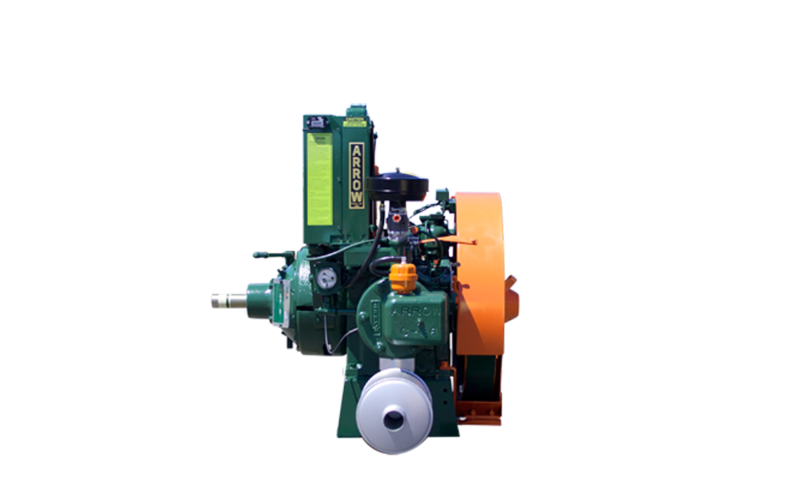 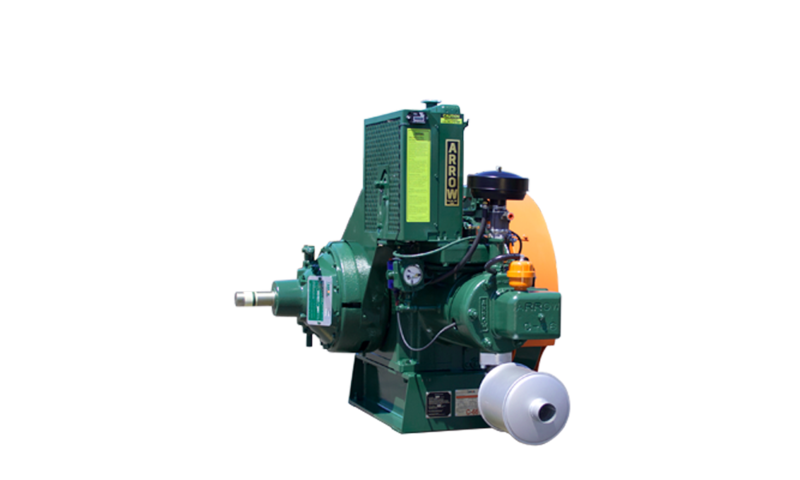 All of Calroc’s Arrow Engines are fully refurbished using 100% OEM Arrow parts, tested and ready to deploy to your oil well. 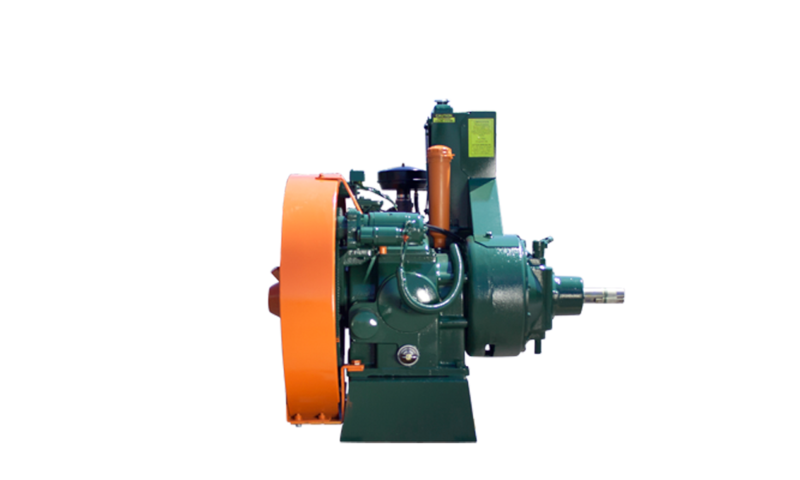 We currently have a number of restored and surplus C66 engines in stock at both our Lloydminster and Medicine Hat locations. 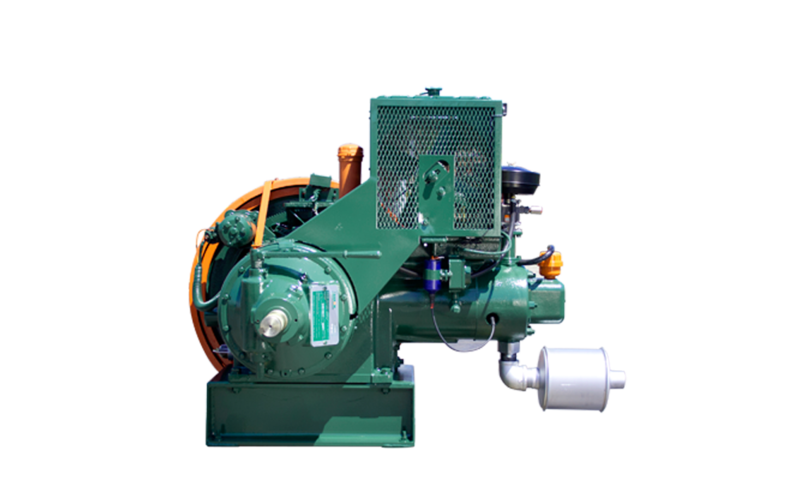 We can arrange immediate delivery anywhere in Alberta, Saskatchewan or even down to the US using our fleet of transport trucks. 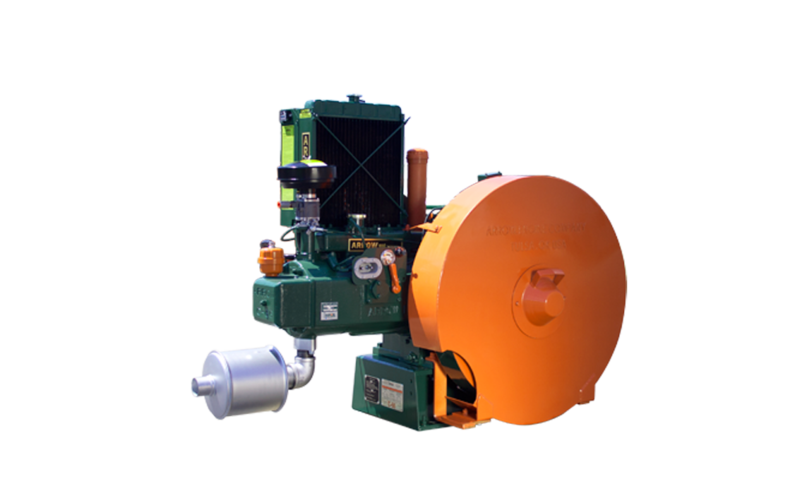 Please call 1-855-5CALROC or use our contact page to contact us today!